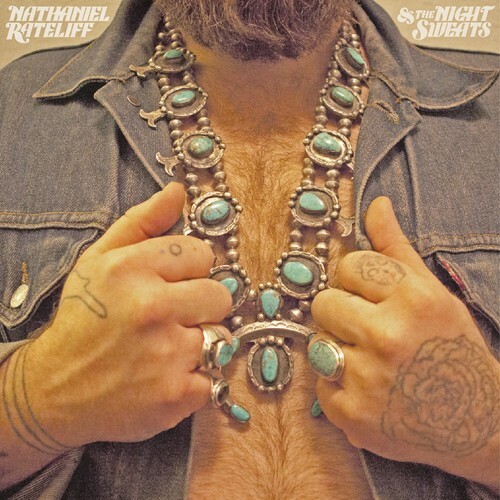 The latest self-titled album, Nathaniel Rateliff & The Night Sweats, by Missouri singer-songwriter Nathaniel Rateliff. The album has enjoyed enormous success, reaching #17 on the Billboard 200 chart and prompting live appearances on the Conan O’Brien and Jools Holland shows. In August 2017, Nathaniel Rateliff & the Night Sweats celebrated becoming a gold-certified album. The album has been streamed over 150 million times and the artist receives over 800 thousand Spotify listeners a month.